Richmond, BC – April 13, 2017 – Corvus Energy is pleased to announce that it will provide Orca Energy lithium-ion energy storage systems (ESS) for four hybrid rubber-tired gantry cranes (RTGs) for CCCC Shanghai Equipment Engineering (CCCCSEE). 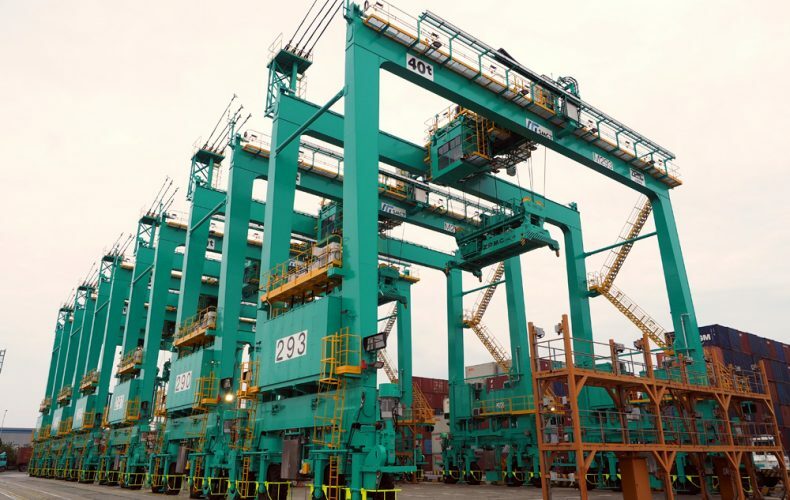 The RTGs are the first of many cranes at the Chinese Port of Changshu to undergo a diesel to battery hybrid conversion using a Corvus Orca ESS. Corvus Energy will supply its latest generation ESS, Orca Energy, for the retrofit of four RTGs that will be converted to battery hybrid-electric cranes by integrator CCCCSEE. 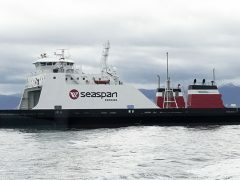 Unlike conventional diesel electric port cranes, the hybrid version is powered primarily from the Orca Energy ESS resulting in fuel savings of up to 65% with the added benefits of reduced operating costs, reduced greenhouse gas emissions and lower noise levels at the terminal. This order represents the first port equipment order to leverage the industry leading performance, safety, reliability and cost effectiveness of the Orca Energy ESS. 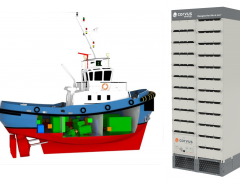 “Corvus has positively shifted the economics and viability of converting diesel port equipment to battery hybrid-electric with Orca Energy. Exceeding all requirements and expectations with Orca Energy ESS, Corvus technology is a solid cornerstone of our advanced technology solutions strategy and the proven performance, durability and reliability of its battery systems is ideally suited to the demands of our industrial applications,” said Gao Jianzhong, Chief Engineer, CCCCSEE.